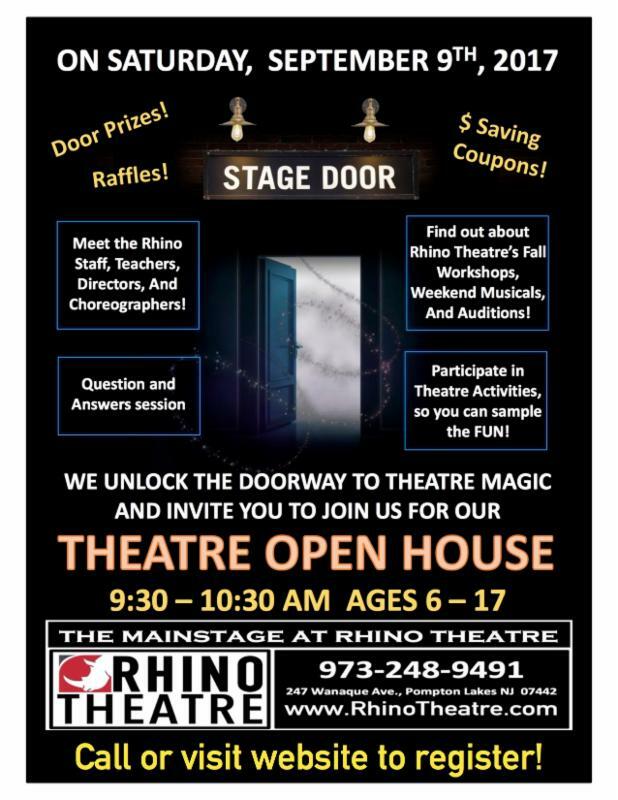 nj arts maven: THEATRE OPEN HOUSE FOR KIDS & TEENS @ RHINO THEATRE THIS SATURDAY! THEATRE OPEN HOUSE FOR KIDS & TEENS @ RHINO THEATRE THIS SATURDAY! 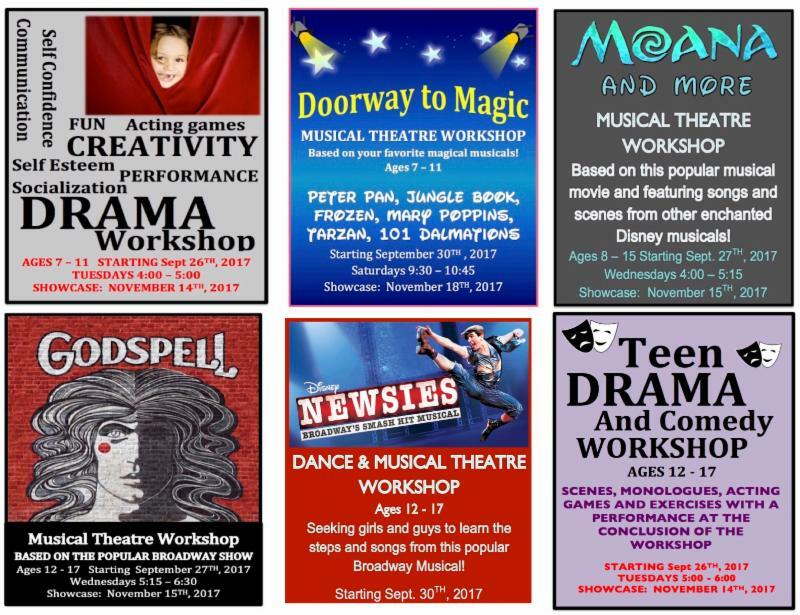 Theatre Open House for kids and teens at Rhino Theatre! There's something for everyone at Rhino Theatre this fall! Join us for any of our workshops where kids and teens can hone their craft or try something brand new! We're extending our $35 off coupon as a Labor Day special, but you MUST enroll by Tuesday 9/5! Sign up today by clicking here.